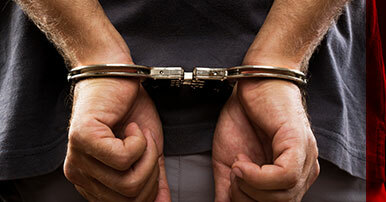 So you or a loved one has been arrested and charged with a crime. Maybe it was a matter of being in the wrong place at the wrong time. Maybe it was a matter of poor judgment or a misunderstanding. It really doesn’t matter. What does matter is that you have access to freedom through a bail bond with Smith Bail Bonds. We help the people of Marble Hill and Bollinger County to secure a release from jail while awaiting their court date, no matter what time of day or night it is. 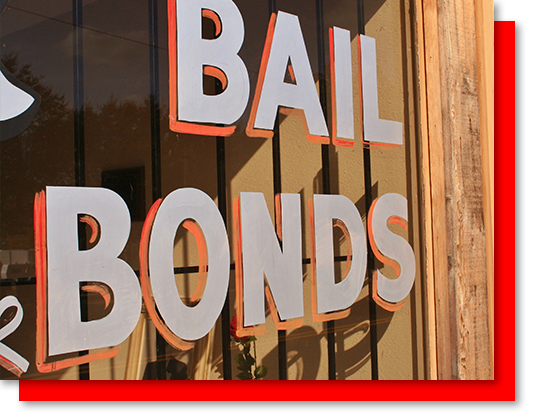 No matter the crime, no matter the time — Smith Bail Bonds is here to help. Talk to a Bail Bondsman Today! Providing top-shelf bail bond services to Marble Hill since 1996. Non-invasive help posting bail any time of day or night. Affordable rates set as low as state law allows. 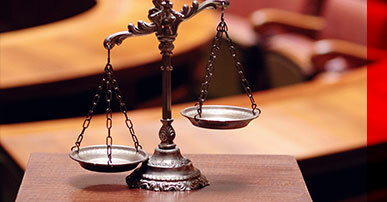 A fast, straight-forward bail bond process and application. Bail bonds for virtually any crime a judge will grant bail for in Bollinger County. The people of Marble Hill know who to turn to when they find themselves in the unsavory situation of being charged and held for an alleged crime. It doesn’t matter to us why you’ve been arrested and held — all that matters to us is that you have a convenient, affordable means to secure your release and return to the pressing matter of your life — including preparing for your upcoming legal defense. Getting arrested is never convenient, but there are some times that are worse than others. Help can be scarce in the early hours of the morning or late at night on the weekends. Your friends and family are asleep or are away from the house enjoying their time away from work. If you find yourself without help in the Marble Hill area, remember that at Smith Bail Bonds, we never turn our phone off. No matter the time of day or night and no matter the crime with which you are being charged, we can help you secure a quick release at an affordable rate, allowing you to get back to your family, pets, job, and plan for fighting the charges against you. Don’t waste valuable time or leave yourself in a dangerous situation in your local jail, call Smith Bail Bonds today for help posting bail in Marble Hill and the rest of Bollinger County. 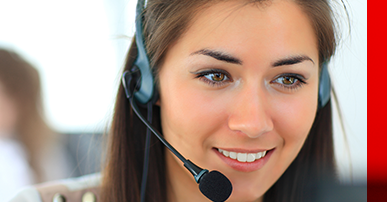 An Agent Is Ready To Help You 24/7! ©2018 Smith Bail Bonds - Do not copy. All rights reserved.